‘One abandoned and the other uncompleted.’ The Watsons and Sanditon may be fragments in Jane Austen’s literary canon, but they still deserve due deference. Composed over a decade apart in 1803–4 and 1817, each represents Austen’s desire to continue writing during two challenging times in her life. The Watsons was started when Jane was living in Bath with her parents and sister Cassandra. Raised at Steventon rectory in Hampshire, her father Rev. George Austen’s retirement from the clergy in 1801 prompted a relocation of his family to the resort town known for its healing waters and social activity. There she and her sister found a wider social circle, Assembly Balls, and other diversions but dearly missed the pleasures of the country, her large family and circle of friends that she was forced to leave behind. Her few remaining family letters during this period reflect her unhappy situation. Austen began Sanditon in 1817 during a brief remission in an illness that would ultimately take her life seven months later. 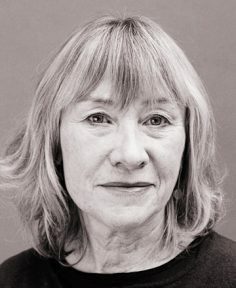 Although gravely ill, the tone and freshness of the novel is comical and upbeat and reveals an evolution in style that displays her genius as a writer and an innovator of the British novel. We may never know why Jane Austen put The Watsons aside and did not return to it as she did with her other manuscripts. Moreover, her untimely death at age 41 parallels Sanditon’s abrupt halt after 12 chapters. They both fail to reach their full potential and it is our great loss and literature’s sad regret. The Watsons touches upon one of Austen’s familiar themes: unmarried ladies challenged by their families and financial deficiencies. The heroine Emma Watson has been raised by a wealthy aunt with the advantages of education and refinement. Her two elder brothers and three sisters remained with their widowed father, a sickly and impecunious clergyman barely able to discharge his parish duties and definitely not in control of his three quarrelsome unmarried daughters who reside with him in the Surrey village of Stanton. When Emma’s aunt remarries, she is sent back home to find mercenary husband hunting the order of the day for her two sisters Penelope and Margaret who think nothing of stealing others beaus. Her solace is with her eldest sister Elizabeth who attempts to keep the family a float with frugality and cheer. Residing in the neighborhood is a titled family whose loutish son Lord Osborn is attracted to Emma while her sister chases after his social-climbing friend Tom Musgrave. Sanditon takes an entirely different direction from Austen’s usual fare of 3 or 4 families in a country village by turning the narrative away from the individual’s struggles to an entire community. Set in the emerging seaside village of Sanditon on the Sussex coast we are introduced to a large cast of characters dominated by the two minions of the community: Mr. Parker a local landowner with grand designs to turn a fishing village into a fashionable seabathing spa for the invalid and his partner Lady Denham, the local great lady who has ‘a shrewd eye & self satisfying air’ and cares little about the community and only her pocketbook. There are several young people to add a spark of romance, character foibles galore, plot ironies to raise an eyebrow at business speculation, hypochondria, and a sharp jab at the effluvia of novels and poetry to keep the narrative whizzing along until an abrupt halt just when we are hooked. 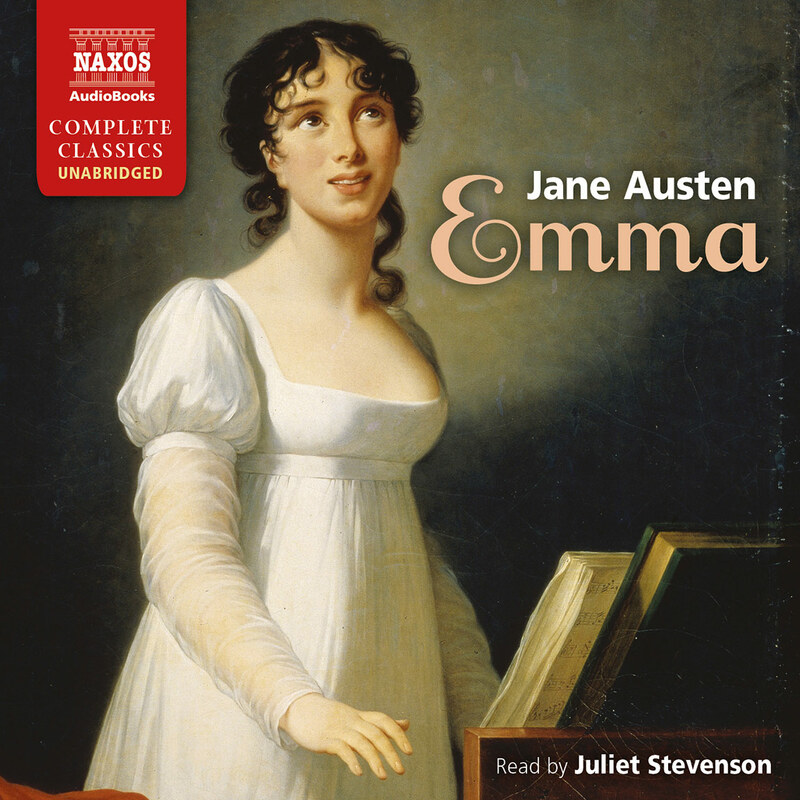 Given that there are very, very few commercial recordings of Jane Austen’s minor works, I was very pleased to see Naxos AudioBooks’ continue to add new titles to their already impressive catalogue of Austen’s six major novels and Lady Susan in abridged and unabridged formats. This brand new recording of The Watsons and Sanditon maintains their impeccable quality. 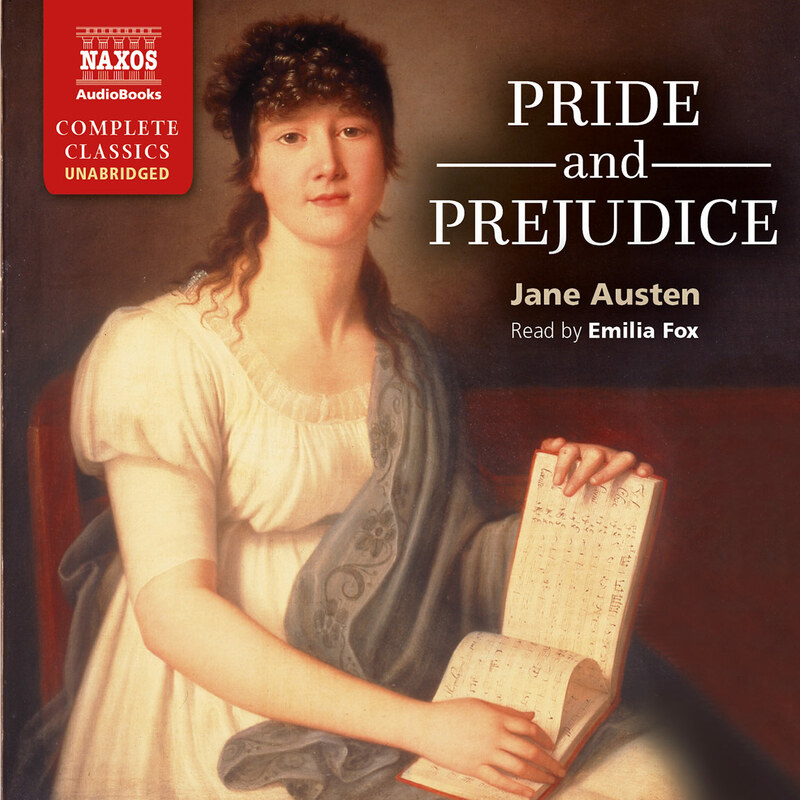 Amusingly read by the acclaimed BBC Radio personality Anna Bentinck, the diversity of the plots and the numerous characters could have been a challenge to a lesser accomplished reader, but I admired her energetic interpretations of the female roles. 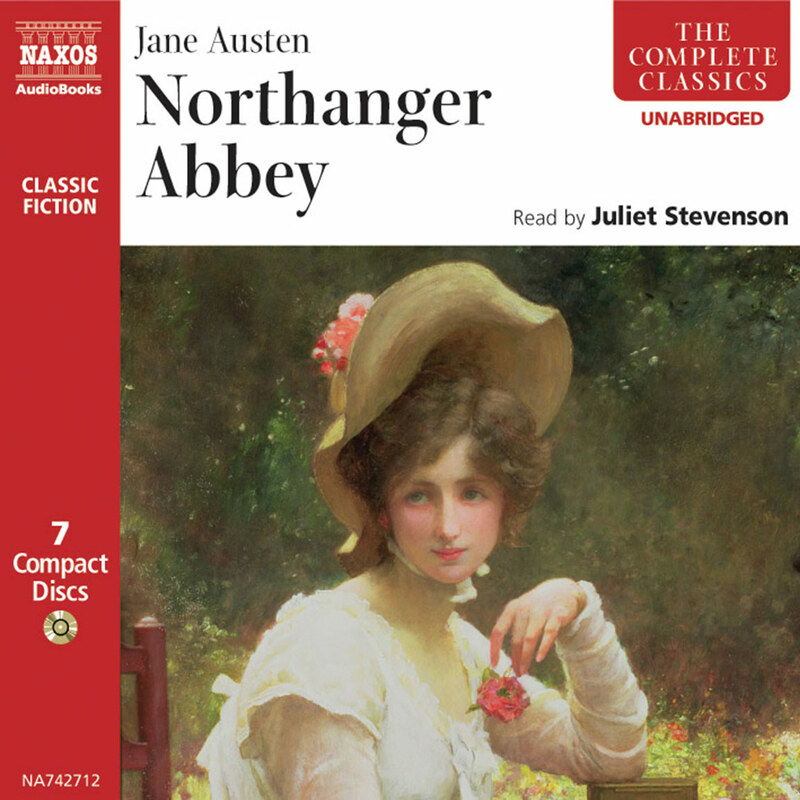 She has a fine touch with Austen’s nuanced humor and I appreciated her pregnant pauses as much as her rapid fire delivery when warranted. 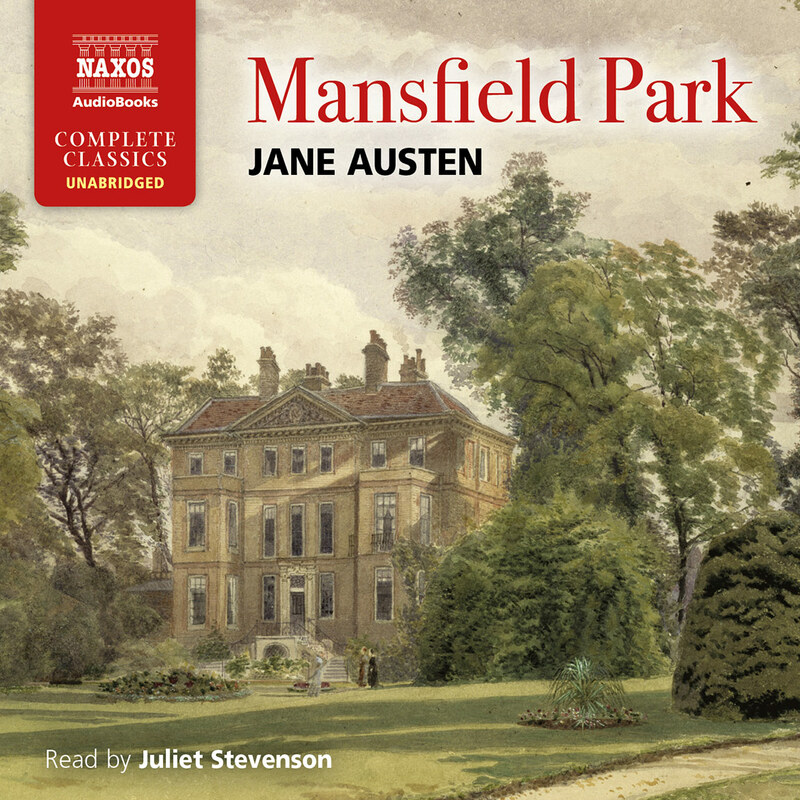 A must have addition for any Austen enthusiast, download this to your iPod or pop it into your car CD player for an amusing lark. the first outline has been drawn. Mr Watson is a widowed clergyman with two sons and four daughters. The youngest of these is Emma, who has been brought up by a wealthy aunt and is better educated and more refined than her sisters. When her aunt contracts a foolish second marriage, Emma is forced to return to her father’s house, where she witnesses the crude designings of two of her sisters, both intent on finding husbands. Living nearby are the Osbornes, a great titled family, and Emma herself attracts some notice from the boorish young Lord Osborne, while an arrogant friend of his is determinedly pursued by one of Emma’s sisters. In the midst of this, she finds comfort in the kindness of her eldest and most responsible sister, Elizabeth. 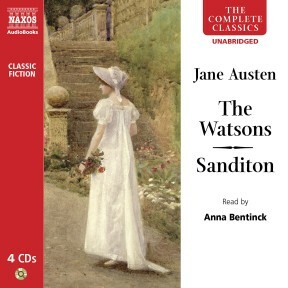 Sanditon is the more fragmentary of the two pieces left unfinished by Austen. 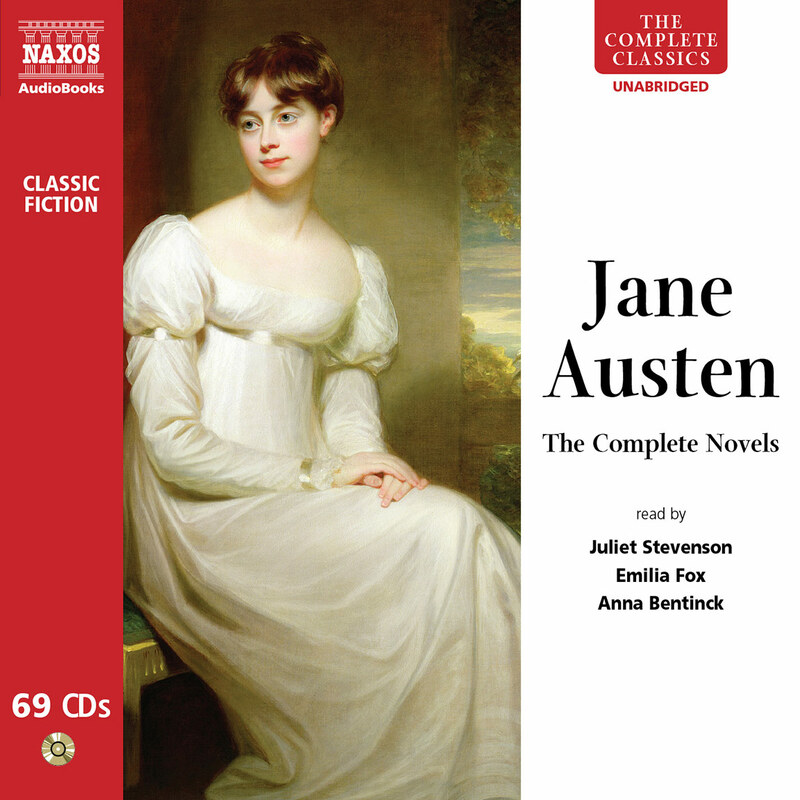 What we have amounts to perhaps a sixth of a complete novel, enough to provoke speculation as to how Austen’s genius might have developed while leaving the answer still tantalisingly uncertain. Unlike The Watsons, this is not a work set aside in favour of different projects. Jane Austen was seriously ill when she started on Sanditon, and indeed had less than six months to live. With six complete, almost flawless examples of her art to savour, we can hardly complain. Yet we must remember that she was only 42 when she died, scarcely even middle-aged by modern standards; who knows what further developments may have been germinating in her mind?